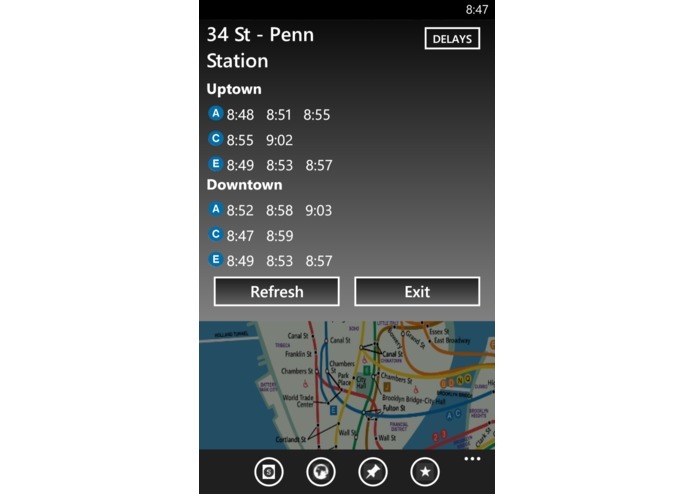 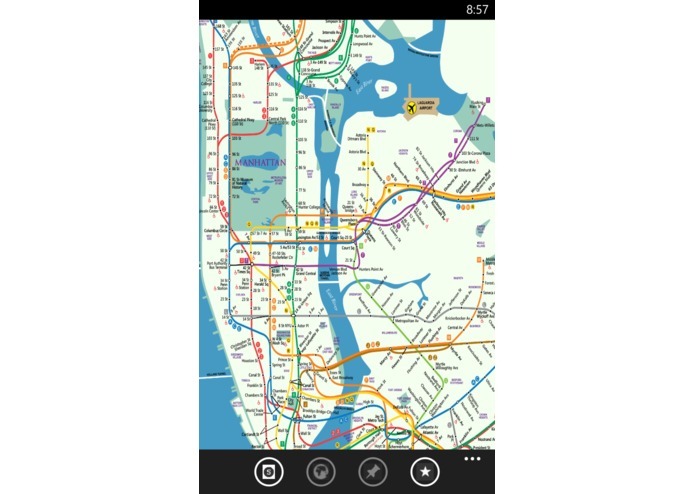 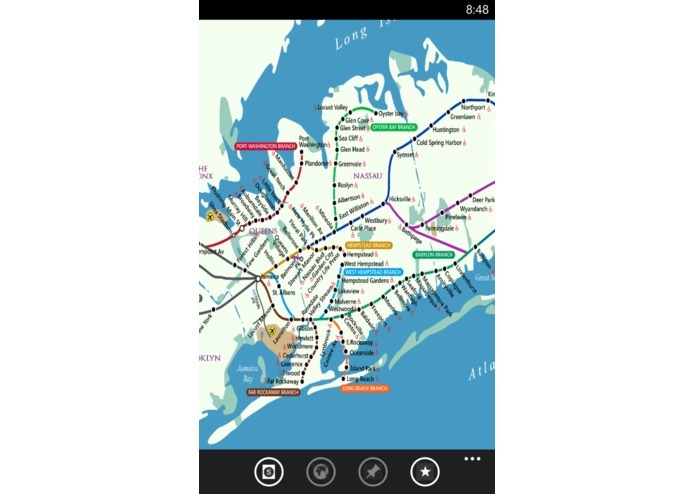 NYC RailTime is a great travel tool for commuters of the New York City Subway and Long Island Railroad. 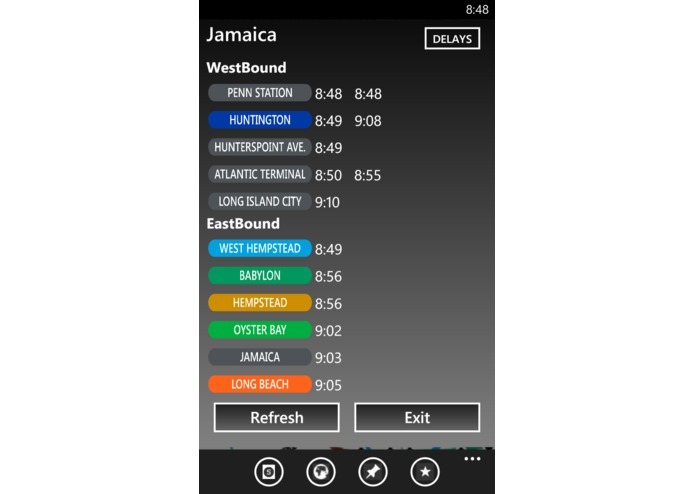 This app provides the riders with features which can enhance their travel experience. 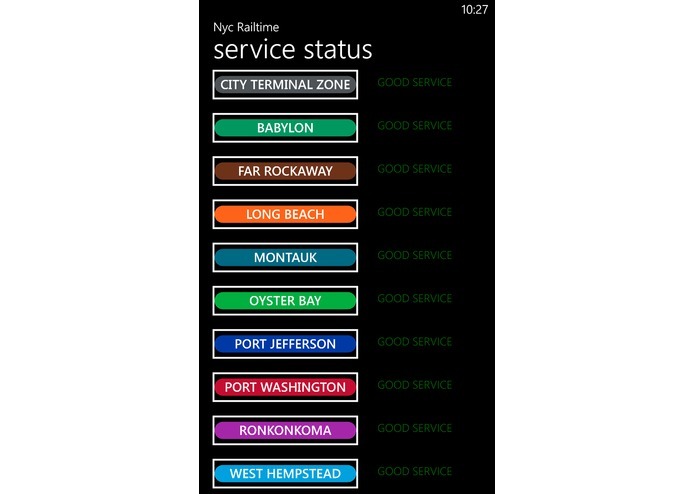 Only certain features require you to be connected to the internet so even if your commute takes you underground the app still function without network connectivity.